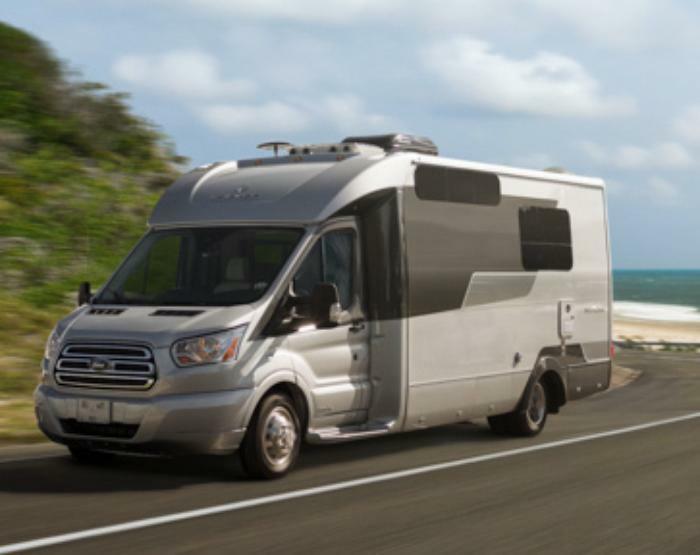 Triple E Recreational Vehicles is recalling 15 model year 2017 Wonder motorhomes, model W24MB. The recalled vehicles are missing the “Exit” decal that should have been installed on the driver side cab door. If the 'Exit' decal is missing, in the event of an emergency, occupants may not remember that the driver side cab door is an exit, increasing their risk of a injury. Triple E has notified owners and sent them an 'Exit' decal to install, free of charge. The recall began on March 27, 2017. Owners may contact Triple E customer service at 1-877-992-9906. Triple E's number for this recall is CA #8593-1.